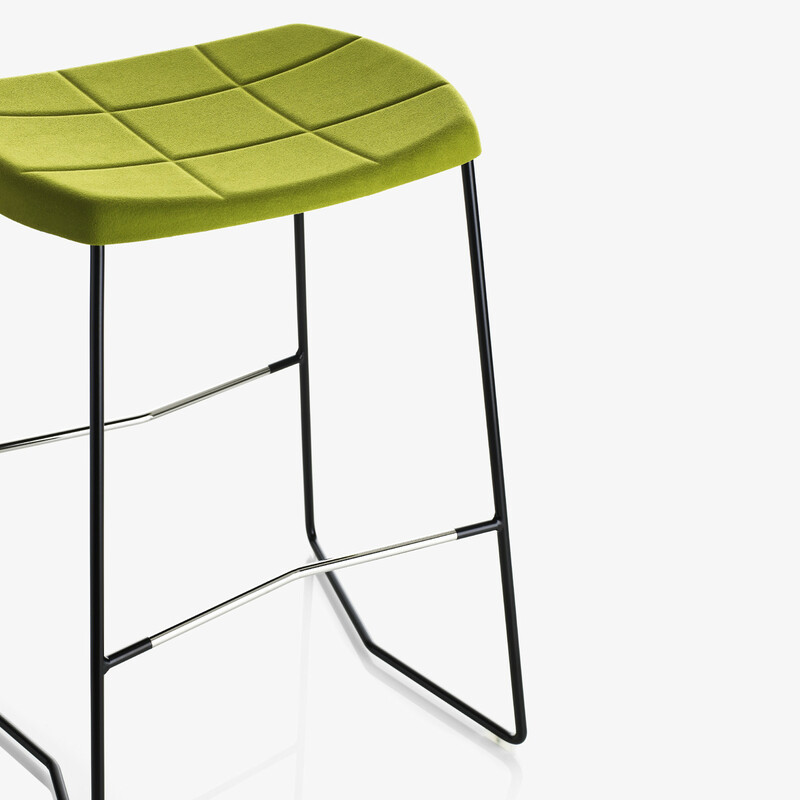 Mini Bar Stools take its inspiration from the molded shell concept previously developed by Anya Sebton for the Millibar stools. 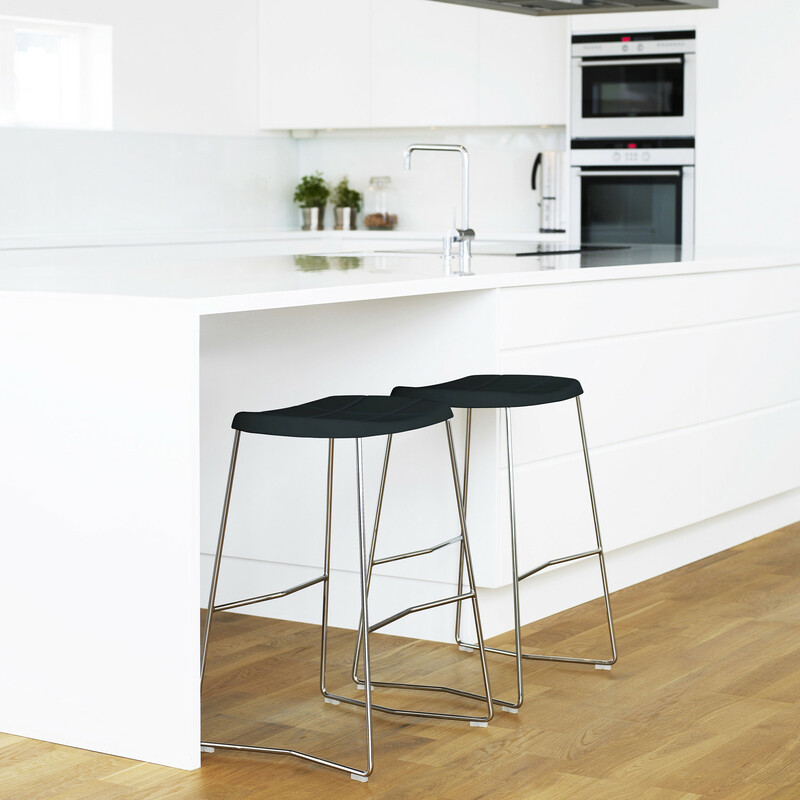 Giving the same qualities from any larger stool yet smaller and lighter making it easier to move them around. 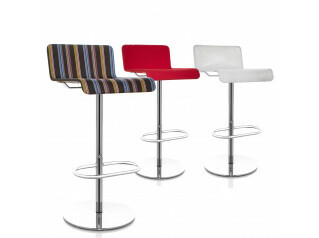 Mini is an ideal seating solution when pausing for a quick lunch, coffee or meeting. 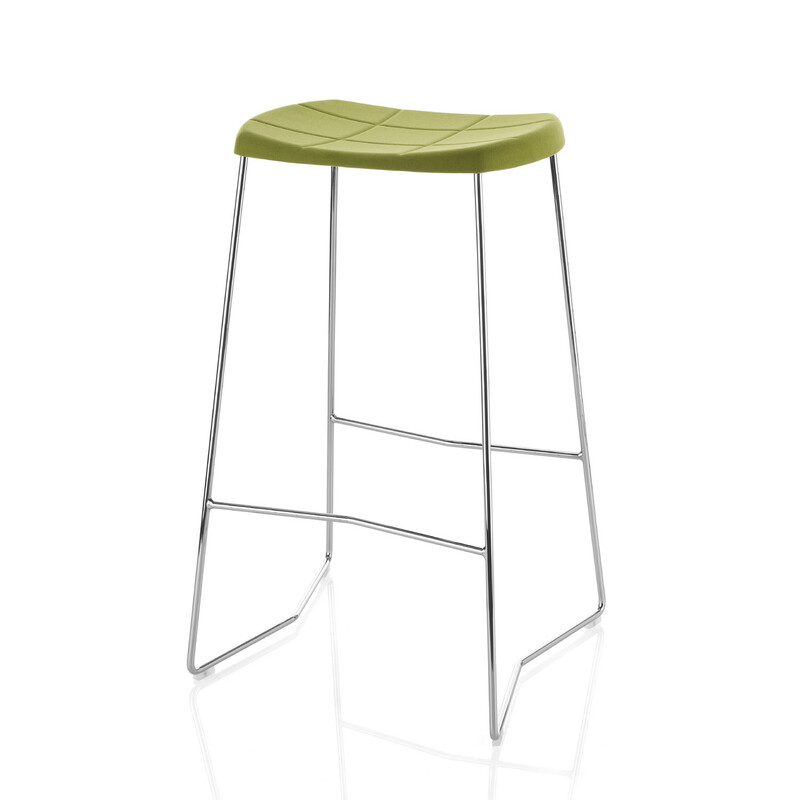 Mini Stool is a light, one-piece molded needle-punch felt seat with bonded surface fabric is attached to a stylish, thin-diameter steel rod sled base. The angles in the base and in the footrest result in a beautiful pattern between the units placed next to each other. 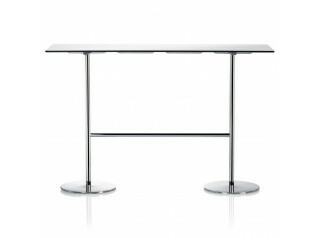 Mini is also perfectly suited for use with the Millibar Bar Table. 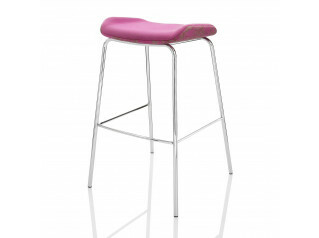 Available in two seat heights: 65 and 78cm, for counter or bar. A range of frame finishes is available as well. 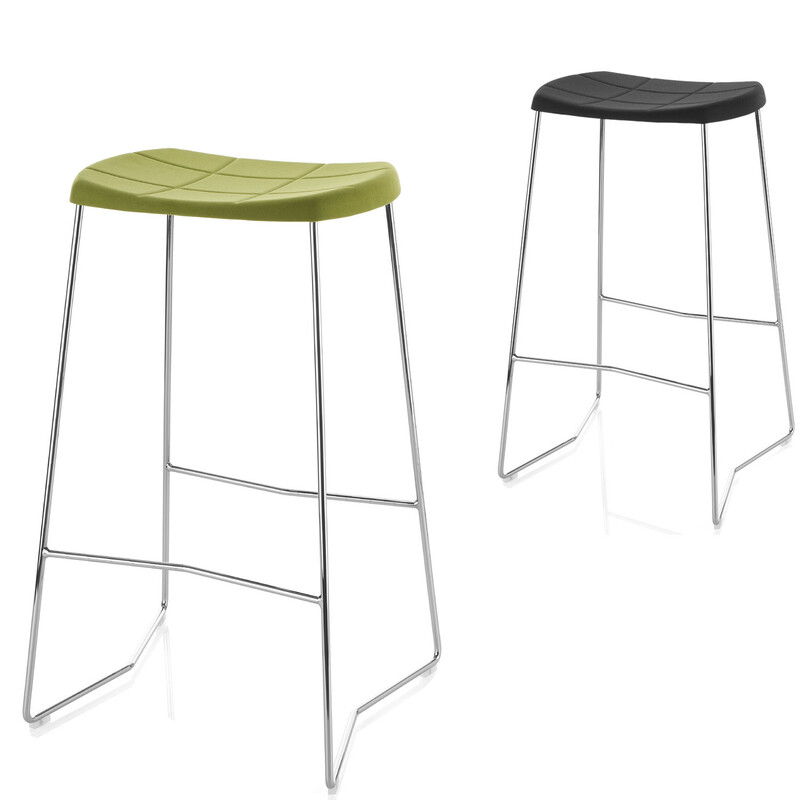 You are requesting a price for the "Mini Stools"
To create a new project and add "Mini Stools" to it please click the button below. 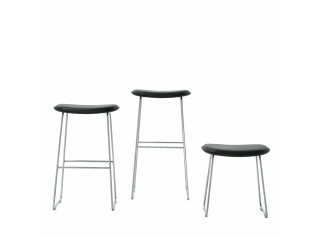 To add "Mini Stools" to an existing project please select below.